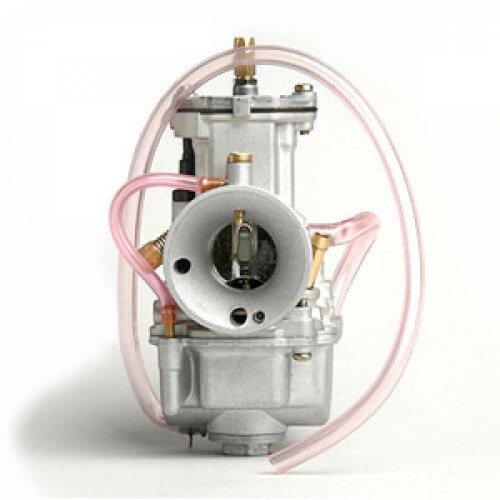 These parts may also fit the following racing mini quads 2 stroke 50cc Apex 50cc Artic Cat Polaris 50cc Eton 50cc Kasea 50cc ATV Can Am 2 stroke 50cc ATV, Kymco 50cc atvs, Standard Motors and Borosa plus most minarelli Horizontal scooter engines. 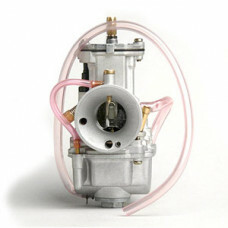 The parts can also be used to upgrade Racing Scooters for the following Yamaha scooters as the Yamaha jog, Yamaha Zuma , Kymco scooters only 2 stroke two Eton two-stroke scooters, Kasea scooters and standard motor 50cc scooters. You must check fitment before ordering to ensure the parts will work on your 50cc scooter or ATV. While we work to ensure that product information is correct, on occasion manufacturers may alter their specification and packaging. Actual product packaging and materials may contain more and/or different information than that shown on our Web site. We recommend that you do not solely rely on the information presented and that you always read labels, warnings, and directions before using or consuming a product. For additional information about a product, please contact the manufacturer. Content on this site is for reference purposes. The store assumes no liability for inaccuracies or misstatements about products.